Ensure that your New Kia or Used Kia continues to perform at its best for years to come by using only genuine Kia parts supplied by Peter Warren Kia. 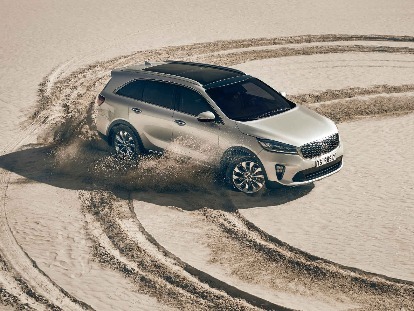 As an authorised Kia dealership, our spare parts have been fully tested to meet Kia’s rigorous quality standards. All genuine Kia parts sold from Peter Warren Kia come complete with a 12-month warranty and can be fitted by one of our expert Kia Service technicians at our Warwick Farm service centre. If you would like more information about our range of genuine Kia parts and accessories, don’t hesitate to Contact the knowledgeable team at Peter Warren Kia.